Thanks to Irvid Lopez for this interesting Mockup! 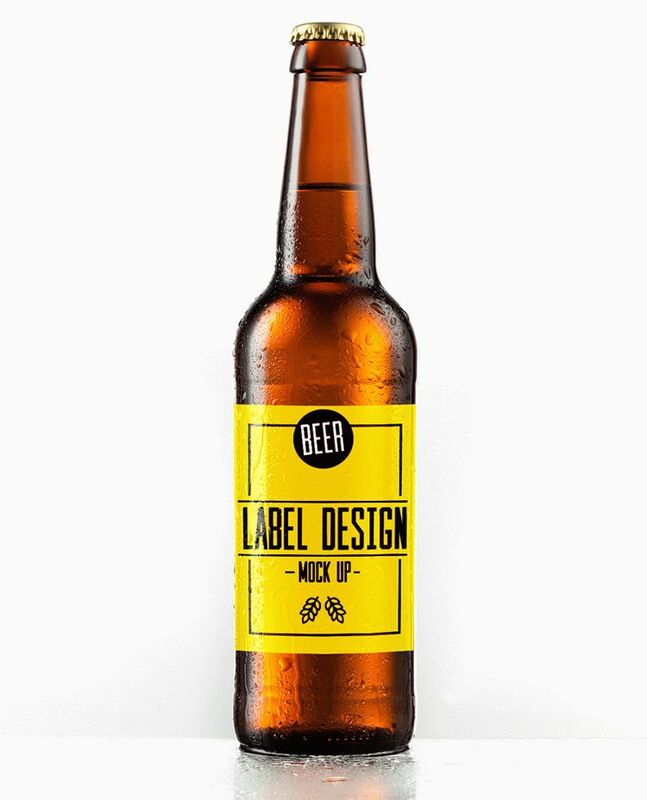 Beer Label Free Mockup can be very useful for different companies, for creating product advertisements and of course for being original and interesting for future clients and partners. Work with smart layers and qualitative elements using Photoshop. This PSD mockup can be used as many times as necessary.